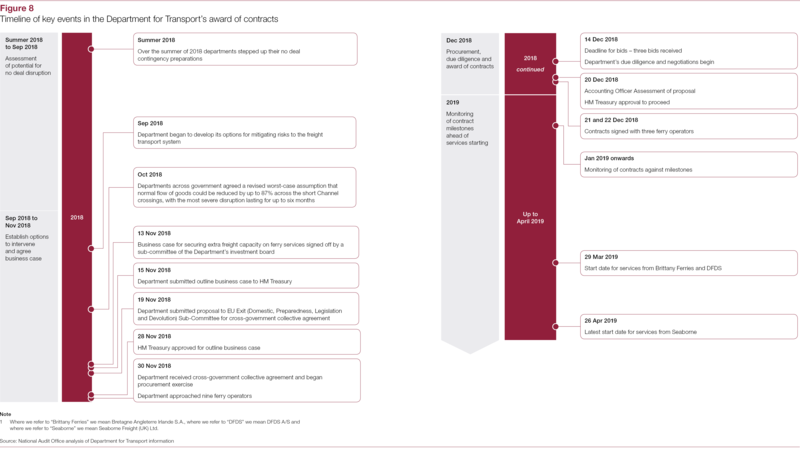 This memorandum supports the Committee of Public Accounts' inquiry into the award of the contracts by the Department for Transport. 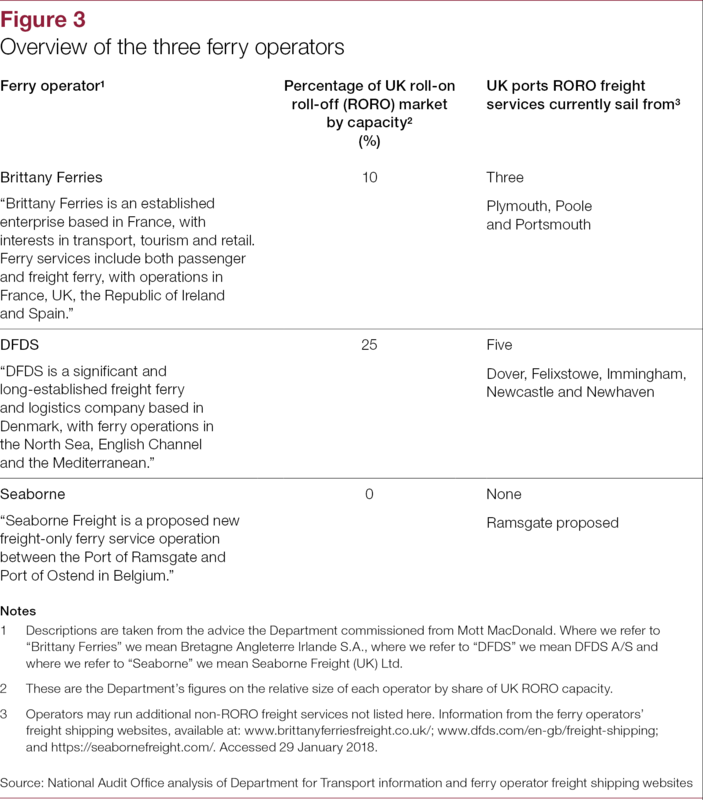 In December 2018, the Department for Transport (the Department) awarded three businesses with contracts to provide additional freight capacity on ferry services between the UK and mainland Europe. 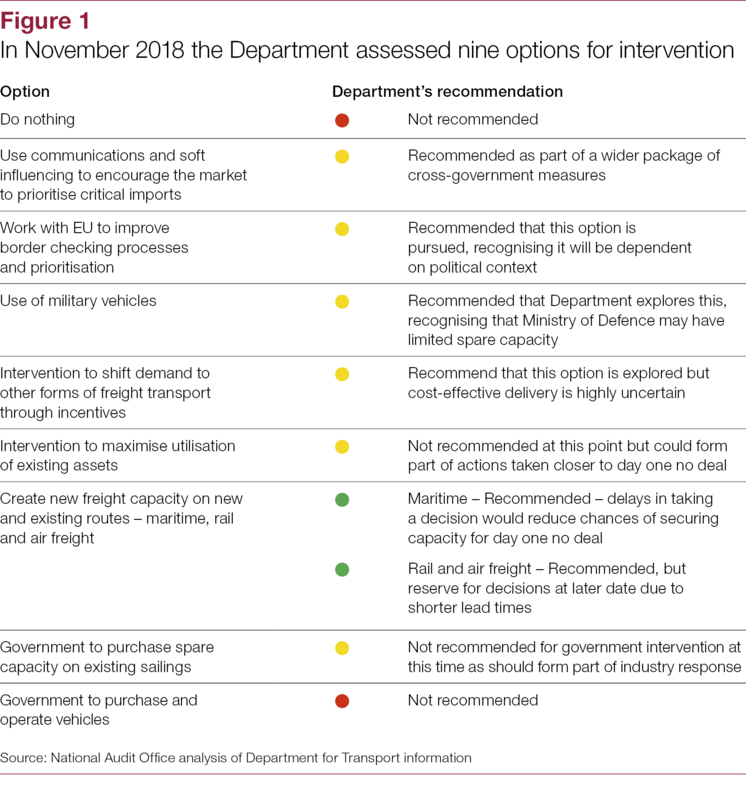 These arrangements form part of the Department’s plans to mitigate the impact on the transport system if the UK leaves the European Union (EU) without a deal (‘no deal’). 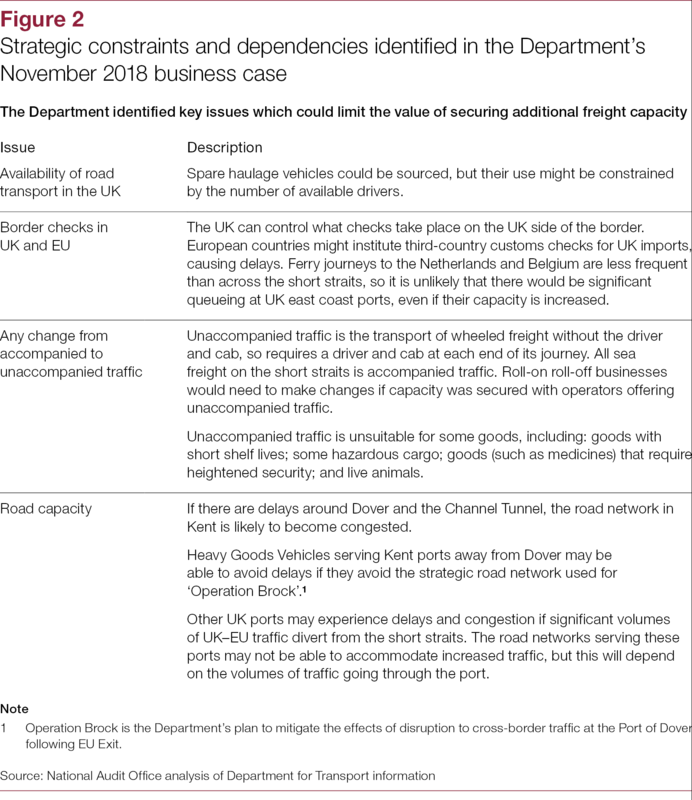 The additional freight capacity is intended to allow government to prioritise the flow of critical goods into the UK and to enable imports to flow as freely as possible in the event of no deal. 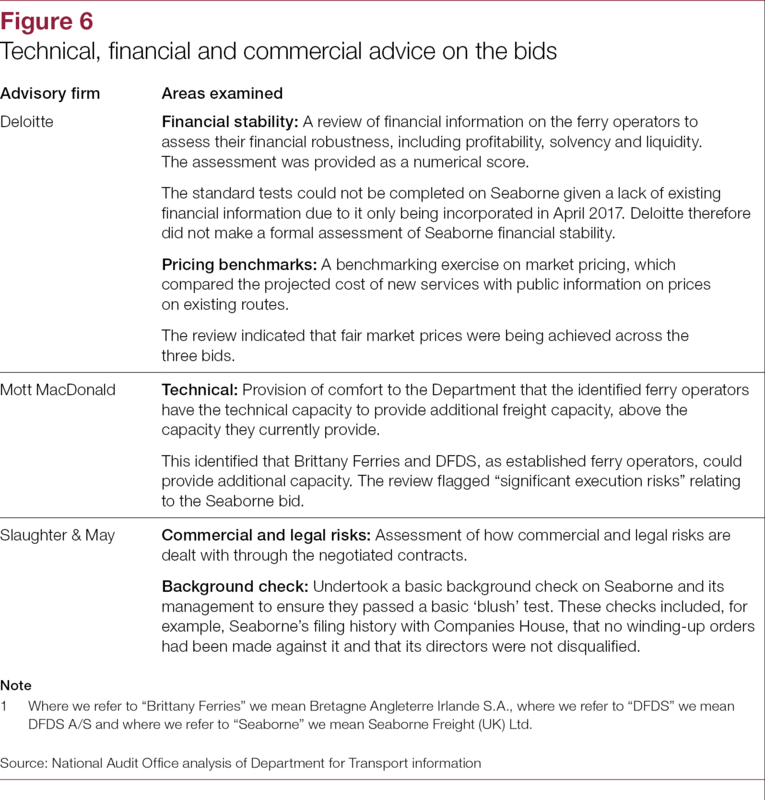 This memorandum has been prepared to support the Committee of Public Accounts in its inquiry into the award of the contracts by the Department for Transport, in particular the award of a contract to Seaborne Freight (UK) Limited. 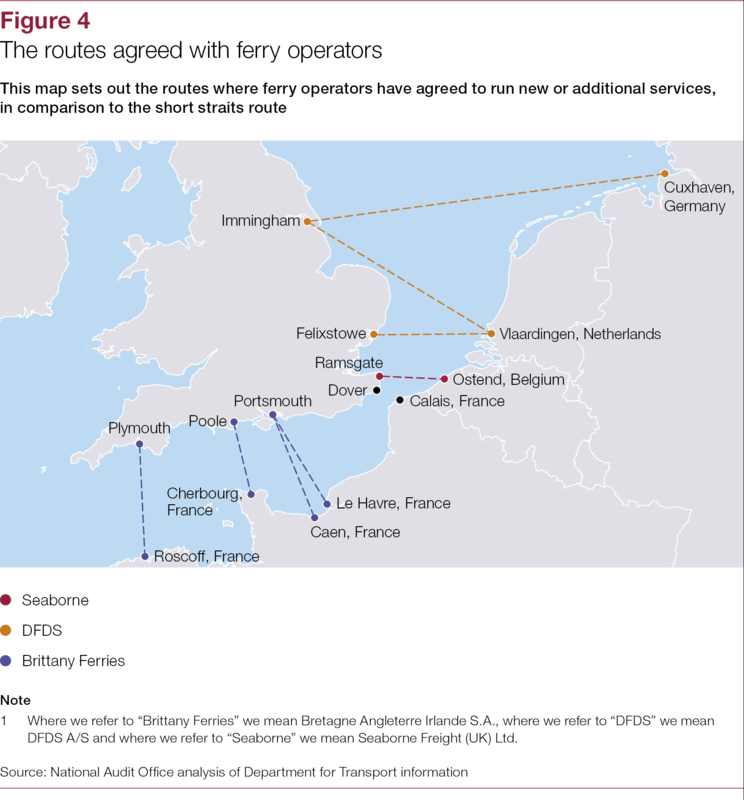 It was completed prior to the Department announcing on 9 February 2019 that its agreement with one of the three ferry operators – Seaborne Freight (UK) Limited – had been cancelled. 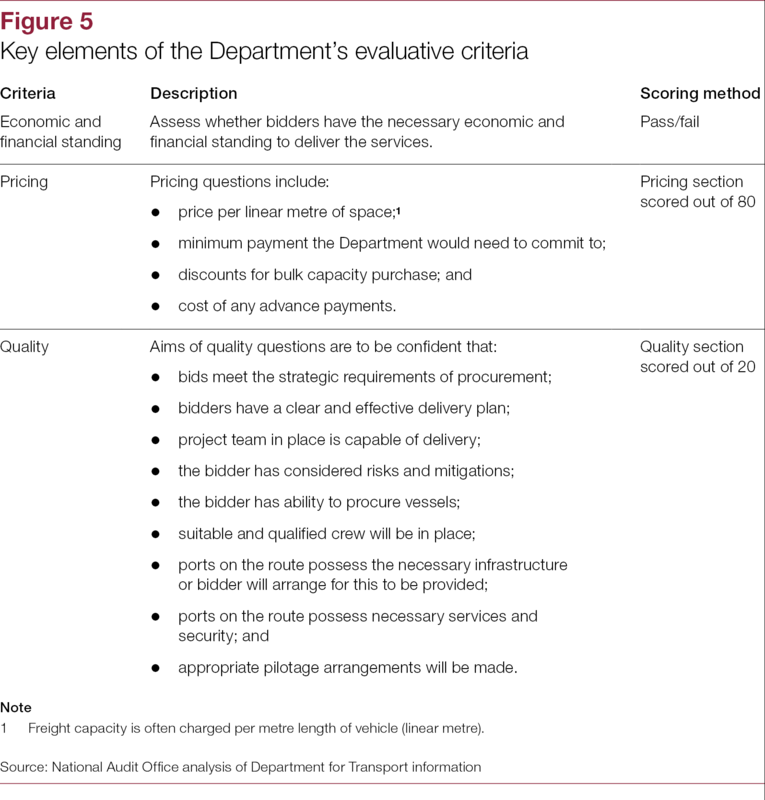 The factual material in this document is based on a review of papers kept by the Department. 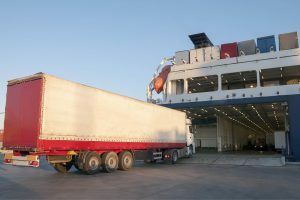 We have not evaluated or concluded on the approach taken by the Department. 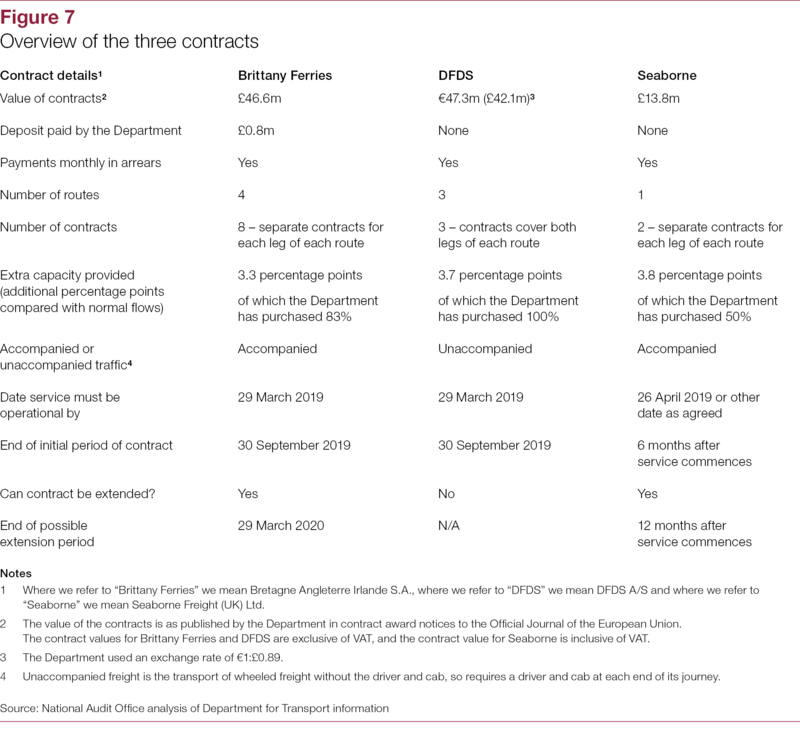 For example, we have not examined the extent to which these contracts fit with the government’s broader planning should no deal be agreed with the EU before the UK’s exit.